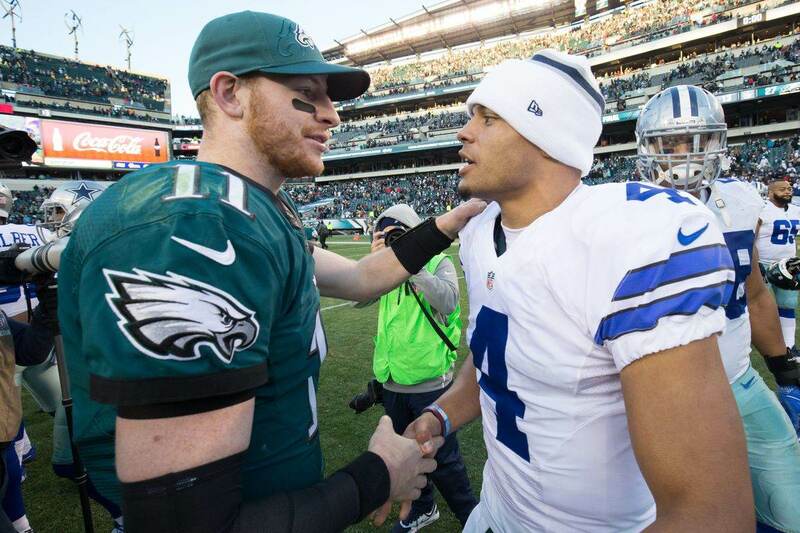 It's a debate that has raged on social media for some time now and it likely won't slow down as the offseason progresses and the Dallas Cowboys begin to hand out massive contracts to their top players. Pay Ezekiel Elliott? Pay Byron Jones? If you could only pay one, which would you pay? This week fellow Inside The Star Staff Writer, Kevin Brady took to Twitter to poll the populous and his results were a bit surprising to me. The results inspired me to see what would happen if I put the same poll on my timeline. Inspired by my teammate @KevinBrady88, if you can only pay one, which would it be? 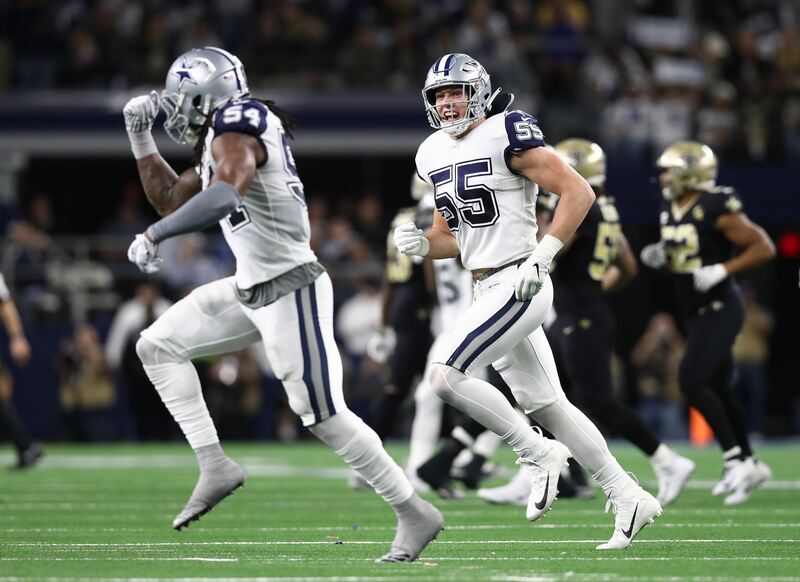 On Monday, Kevin wrote a piece looking at one of the difficult decisions facing the Dallas Cowboys this offseason or next. If the Cowboys could only extend Byron Jones OR Ezekiel Elliott, who should they choose? Kevin, as am I, is a firm believer in Byron Jones ability and says the Cowboys should extend them, and I agree. But let's look at the other side of the argument. To begin, the Cowboys should and probably will get both guys contract extensions either this offseason or next. It's not impossible with the cap continuing to increase at a rate of about $8-12 million per year that the Cowboys will have the space to get the deals done that they need to get done. Ezekiel Elliott and Byron Jones included. Byron Jones settled in nicely at cornerback during his first full season at cornerback and knowing what we know about Jones, he won't be satisfied with a second team All-Pro appearance. Expect him to get better. However, if there's a single player that represents the current identity of the Dallas Cowboys, it's Running Back Ezekiel Elliott. The Cowboys made him the fourth overall pick in 2016 and haven't looked back in their plan to establish the running game. For his career Elliott has averaged 26.9 touches per game over the course of his 40 games. Here's a look at what Elliott's per game and per 16 game paces look like through the first three seasons of his career. As you can see from the table above, Ezekiel Elliott is averaging 131.2 total yards per game for his career. In his rookie season he had 1,994 total yards and he sat out the week 17 game against the Philadelphia Eagles when the Cowboys had the NFC and home field advantage locked up. In 2017, Elliott sat out six games and still had nearly 1,000 yards rushing. In 2018, Elliott broke through the 2,000 total yard barrier after seeing a huge increase in his targets and receptions. 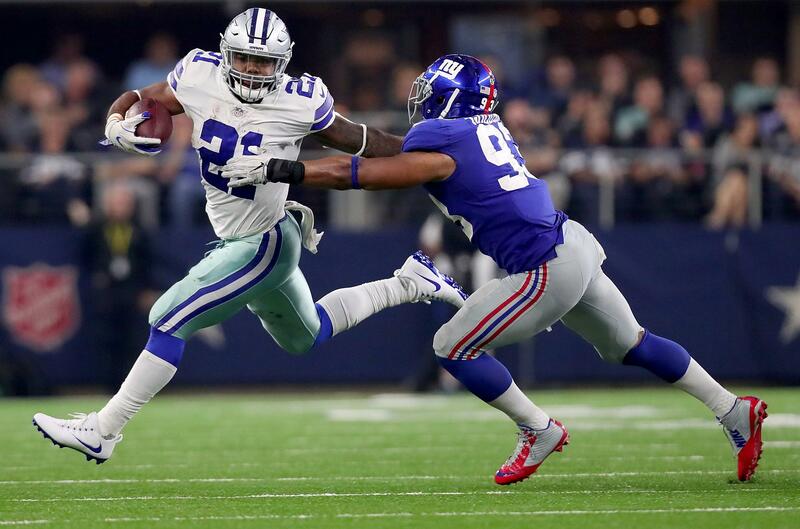 Ezekiel Elliott has been everything the Dallas Cowboys could have hoped for and more. With the leadership role he's taken with the team, he's a player that leads both vocally and by example. There are few players on the Dallas Cowboys that give as much effort as he does each snap. How many times has it looked like Elliott was about to get dropped for a two or three yard loss only to grind through tackles to pick up a four yard gain? How many times has he bounced off tacklers to get to the first down marker? Ezekiel Elliott is the human personification of dirty yards, but don't let that fool you into thinking that Elliott can't take it to the house every time he touches the ball. Elliott's is a game breaker who threatens the defense every time he steps on the field. In 2018, Elliott led the NFL in yards after contact, per Pro Football Focus. His 949 yards after contact in 2018 would have ranked 13th in the NFL in rushing, which was better than David Johnson's 940 yards rushing last season. Not many running backs effect a football game like Ezekiel Elliott does. Few players outside of the quarterback position are as much of a focal point for their offense while being an attention grabber for opposing defenses like Ezekiel Elliott is. In 2018, he saw eight or more men in the box on nearly 25% of his carries in 2018. 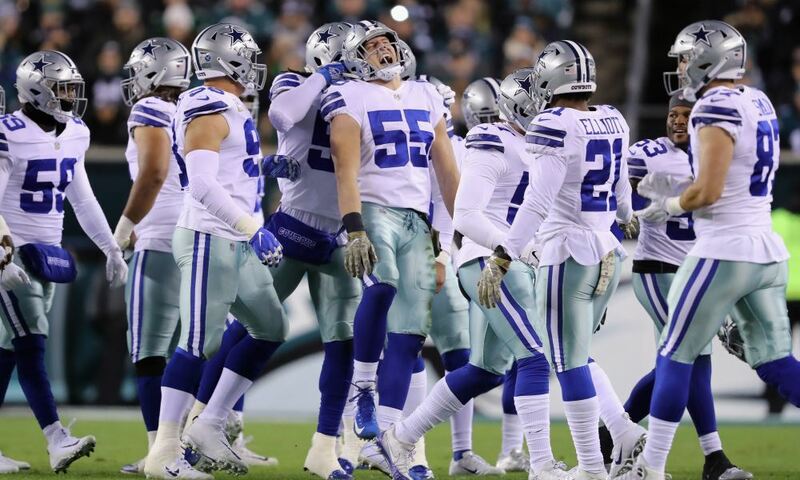 Some of that is related to the Dallas Cowboys insistence on using two tight ends on 50% of their running plays (per Sharp Football), but the other aspect is related to how much they respect the Dallas Cowboys running game. Since the 2014, the Cowboys have been synonymous with running the football. DeMarco Murray, Darren McFadden, and now Ezekiel Elliott have been the faces of that running game behind the Cowboys elite offensive line. Even in a down year for offensive line play from the Dallas Cowboys, Elliott still managed to lead the NFL in rushing for the second time in three seasons. Elliott made the Pro Bowl for the second time in three years as well. Were it not for the railroad job done by NFL Commissioner Roger Goodell in 2017, there's a really good chance that Elliott leads the league in rushing three years in a row and that the Dallas Cowboys make the playoffs all three seasons. Sure, the running back position is undervalued in the NFL and rushing yardage can be replaced, but there are intangibles to Elliott's game that are very difficult to replace. His ability to grind out the dirty yards, break big plays, create yards after contact, pass protect, be a threat as a receiver, and his leadership make him a player that is difficult to replace. Yes, Byron Jones was really good in 2018 and deserves to get paid by the Dallas Cowboys as well, but you'd be hard pressed to find a player on the Cowboys roster who has been as consistent and dominating week in and week out as Ezekiel Elliott has been over the last three years.